I miss it. I miss it so much it's scary!!! :( Want to come to NYC?? Ah. I so owe you an email. Trust me that I have been thinking about you. I would love to come to NYC. I am so jealous by how much time you and your sis have been spending together. I wanna hang out with you both too! 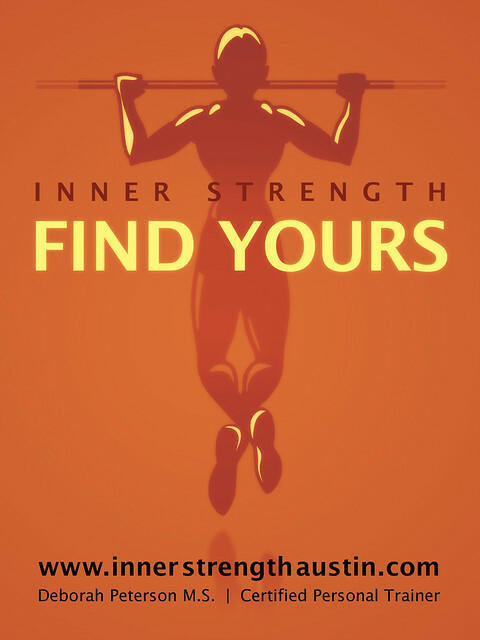 I will be in touch soon with your very own Inner Strength workout. Miss ya. I wonder that how can you get high PR with the blog like that. It amazed me so much, can you explain for us. My site Vector box, but I can not drive traffic more. Haizzz. Can you show me. Tribal scorpion tattoos ideas images Tribal scorpion tattoos ideas images Getting a tribal scorpion tattoo is a big step for most people. I miss it. I miss it so much it's scary!! !